Aerial shot of a combine harvester in action on wheat field. 4k00:16Aerial shot of a combine harvester in action on wheat field. 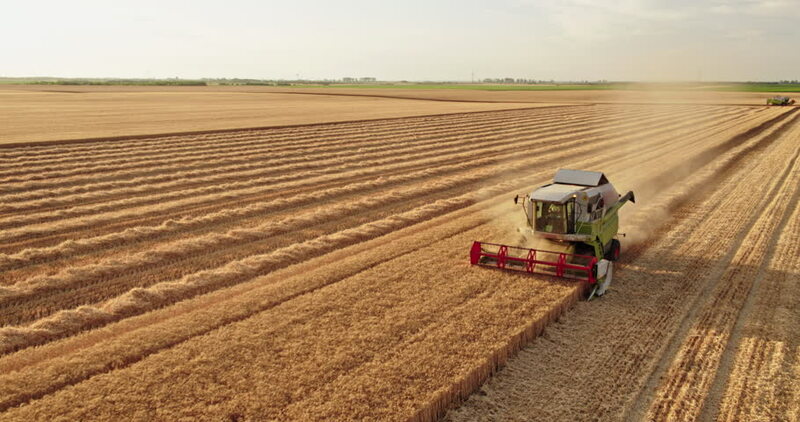 4k00:21Aerial shot of a combine harvester in action on wheat field. 4k00:20Aerial shot of a combine harvester in action on wheat field. 4k00:17Aerial shot of a combine harvester in action on wheat field. 4k00:19Aerial shot of a combine harvester in action on wheat field.